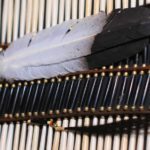 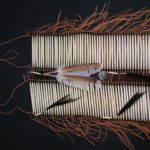 Stanley Hawkins-Good Shield is an enrolled member of the Oglala Sioux Tribe and has been practicing his craft for nearly 30 years. 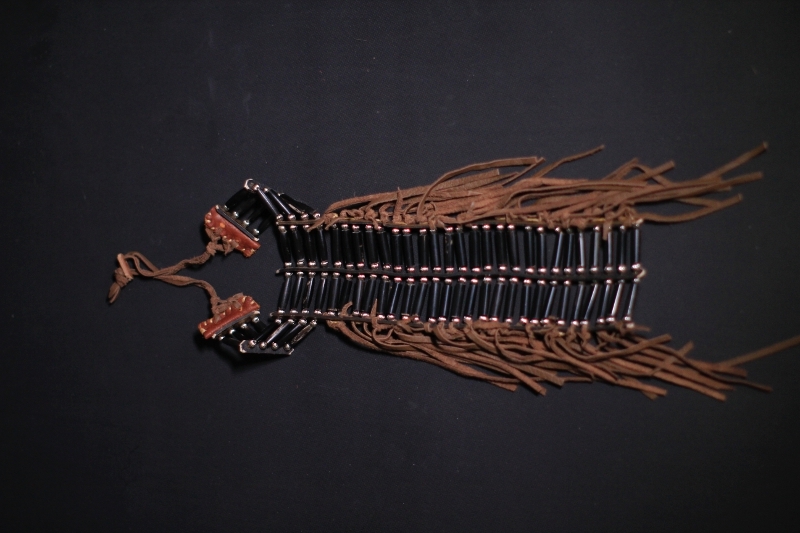 Raised in San Jose, California, Stanley moved back to the Rapid City area in 1969 where he currently resides. 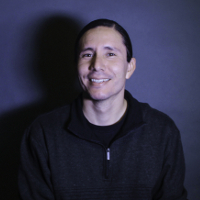 He is currently majoring in Business at Oglala Lakota College and looking forward to graduating in June of 2016. 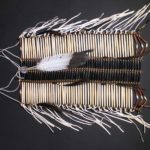 Stanley has been selling his artistic creations since 1990, but he officially launched Black Hawk Creations in November 2014. 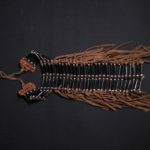 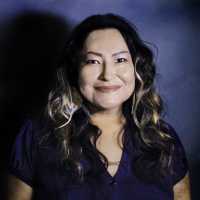 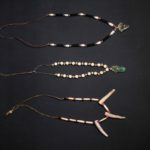 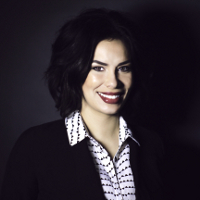 Today his business has multiple product lines, including wood products, Native jewelry and regalia, and self defense products for women. 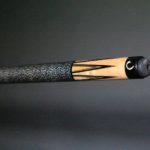 He began working in an electronic factory in 1987 where he learned how to operate an engraving machine and the lathe machine which he was able to apply to his artwork today. 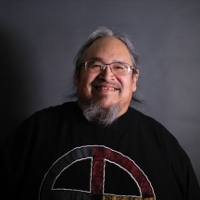 Stanley is self-taught in all art mediums he practices. 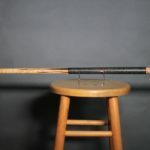 He would eventually like to open his own shop and mentor people for succession of his talents in pool cue making. 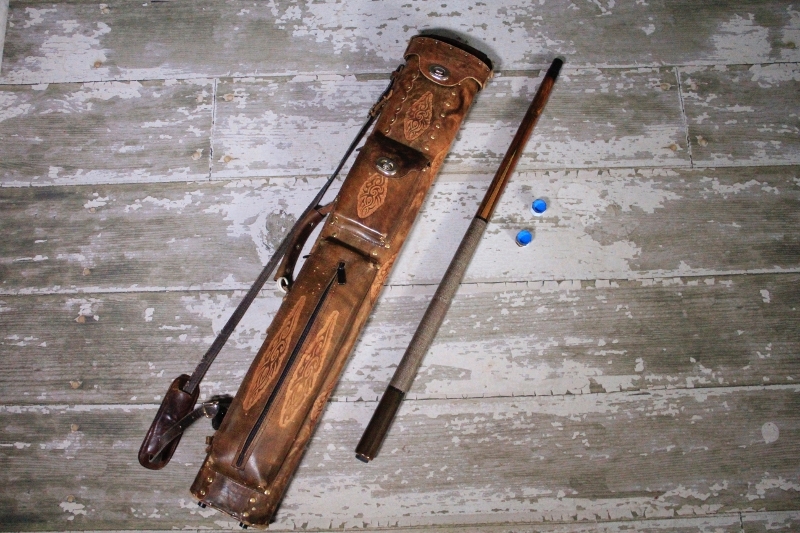 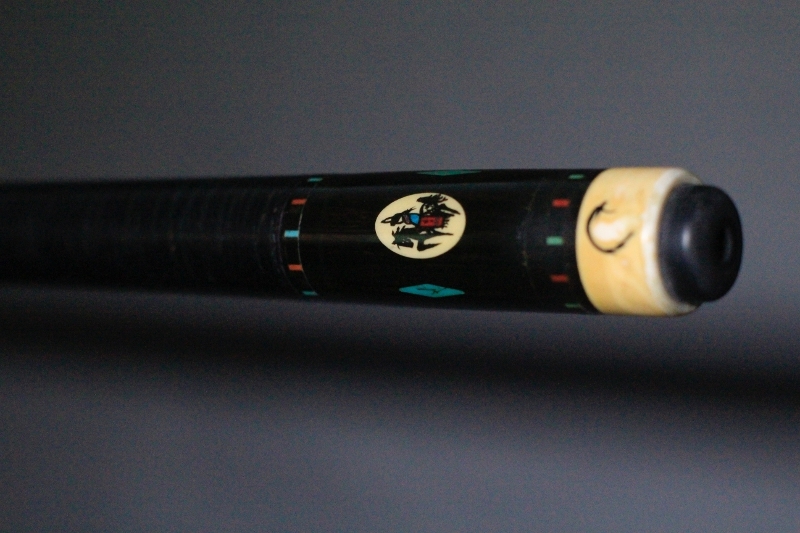 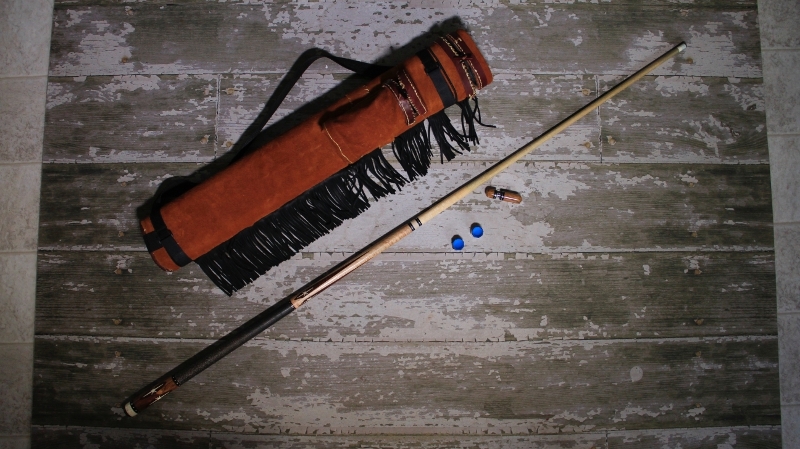 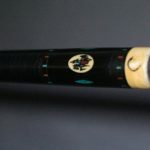 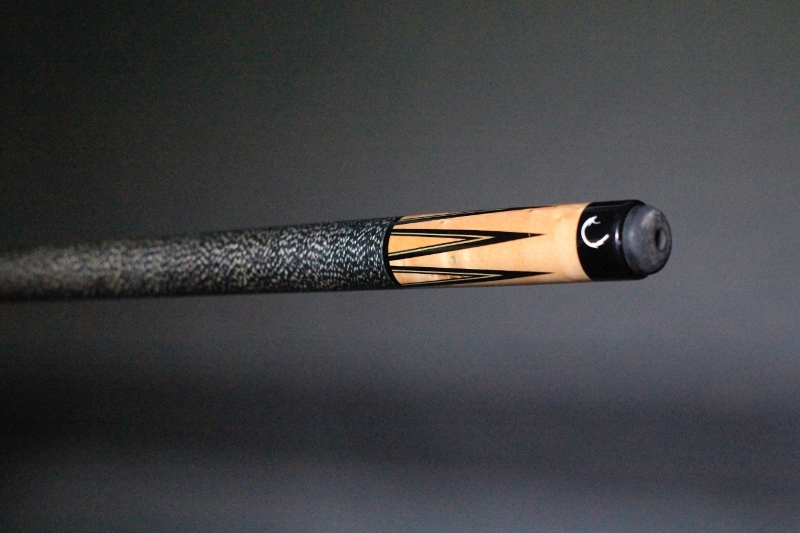 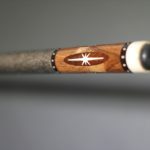 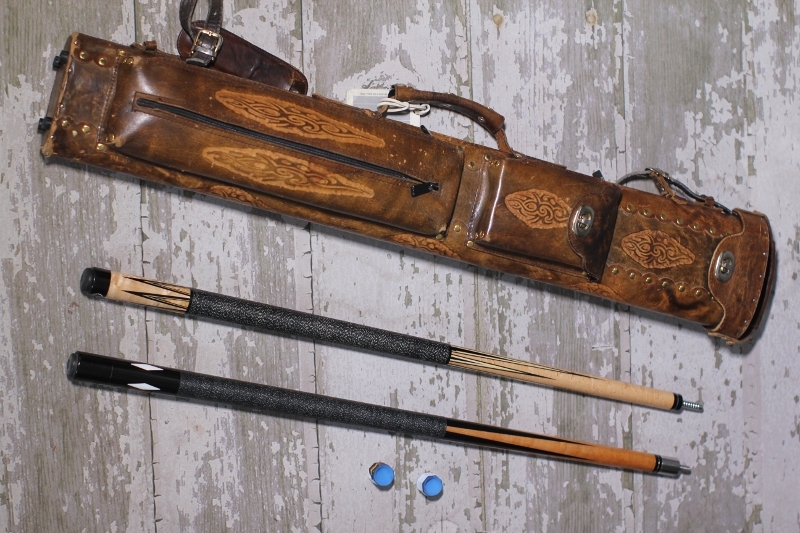 Stanley’s signature line is custom pool cues that incorporate traditional Native design aspects. 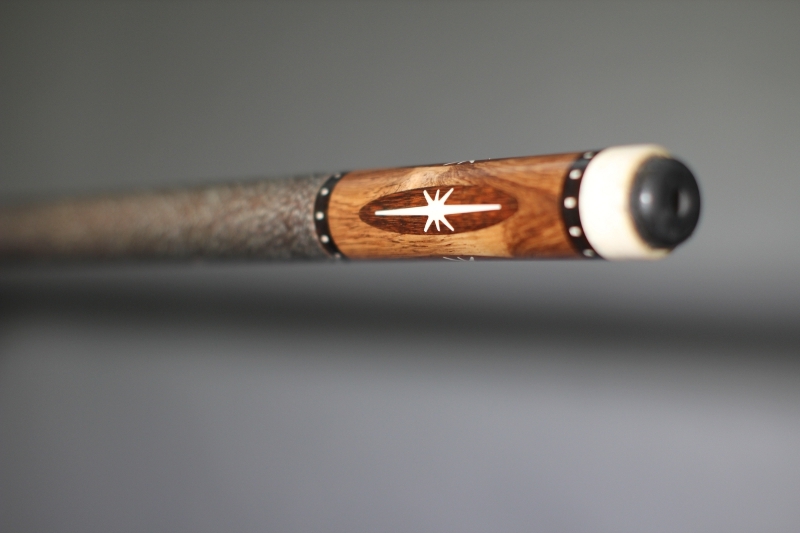 Each pool stick is handmade individually, and may take up to year to produce. 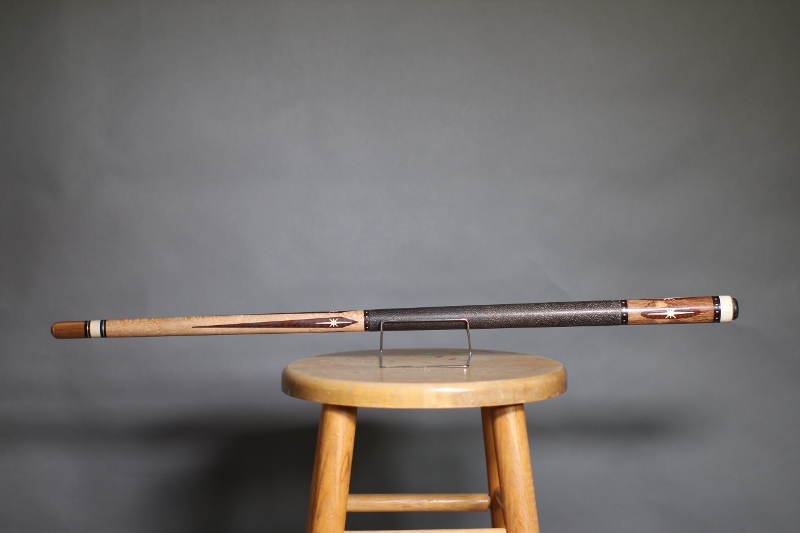 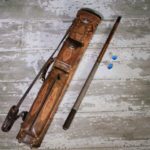 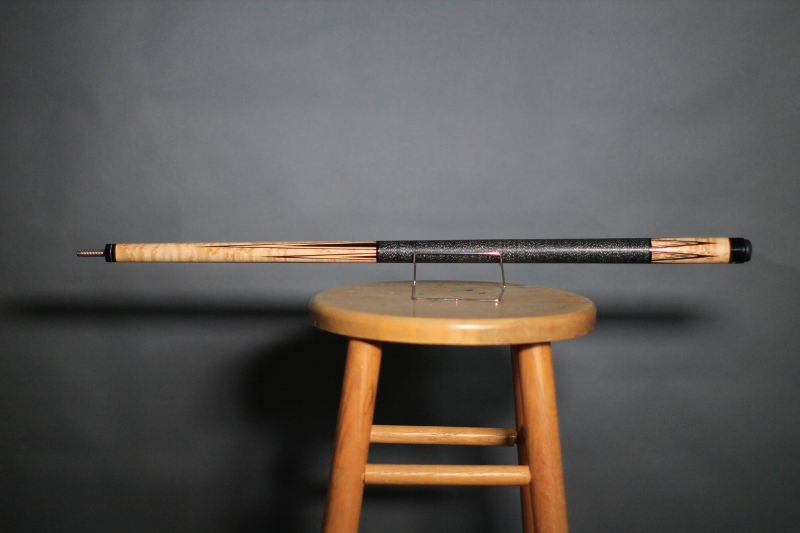 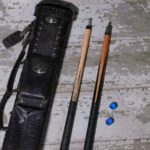 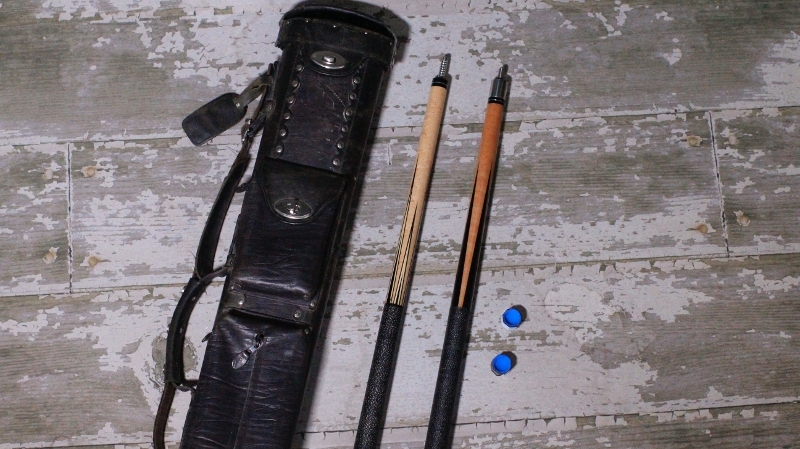 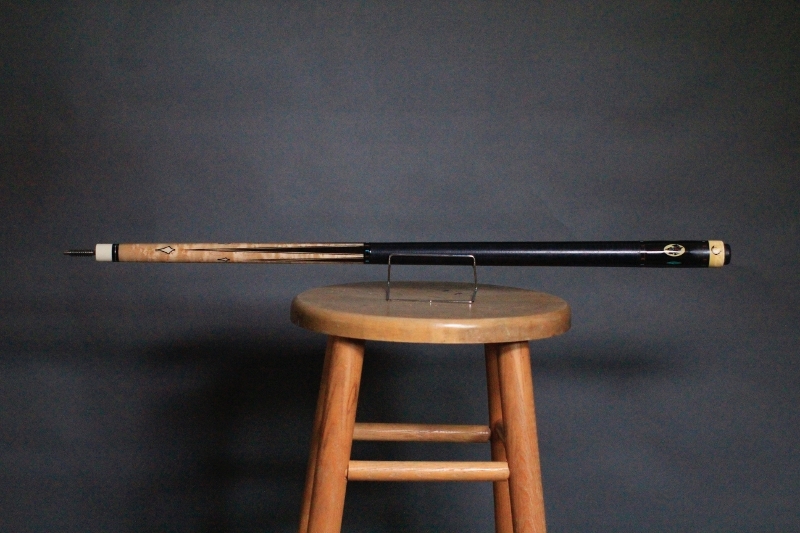 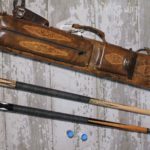 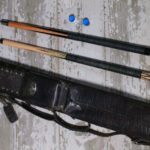 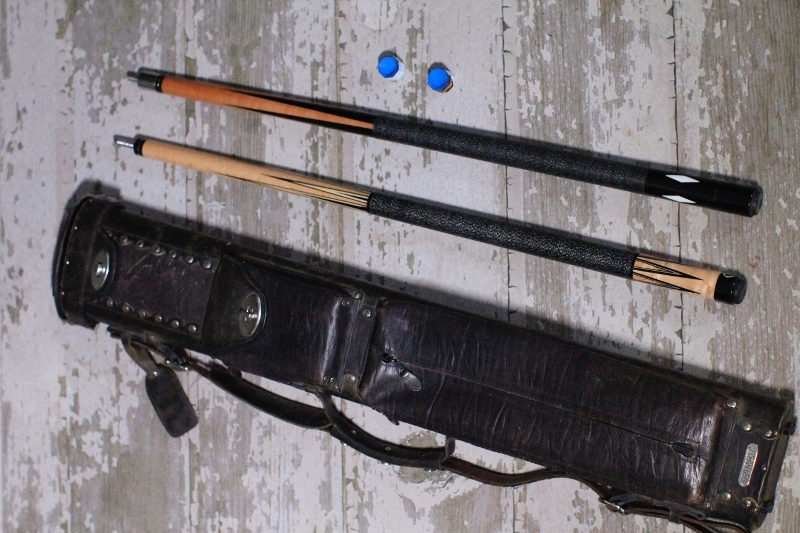 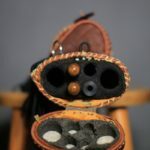 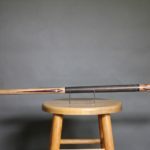 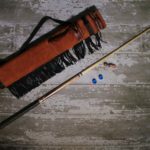 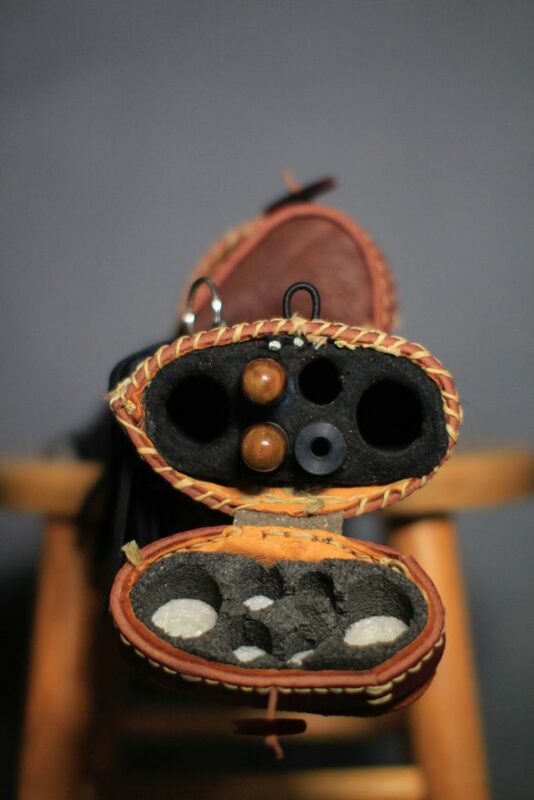 By using contrasting woods and using various techniques, each custom pool cue that Stanley designs is absolutely stunning. 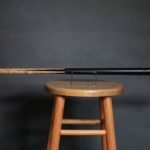 He developed an affinity for wood work as a result of a long history in carpentry and working in a factory where he learned to operate various types of machinery. 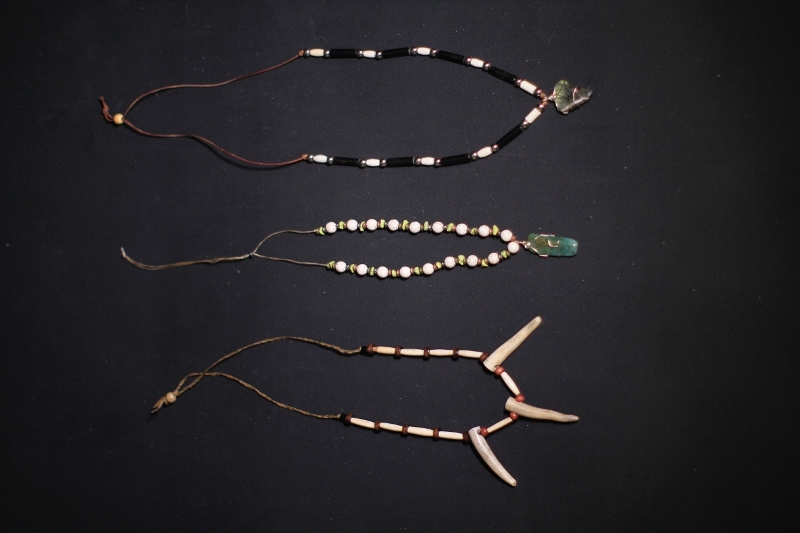 Over time, his artistic talent grew to include various other mediums, such as Native American regalia and jewelry. 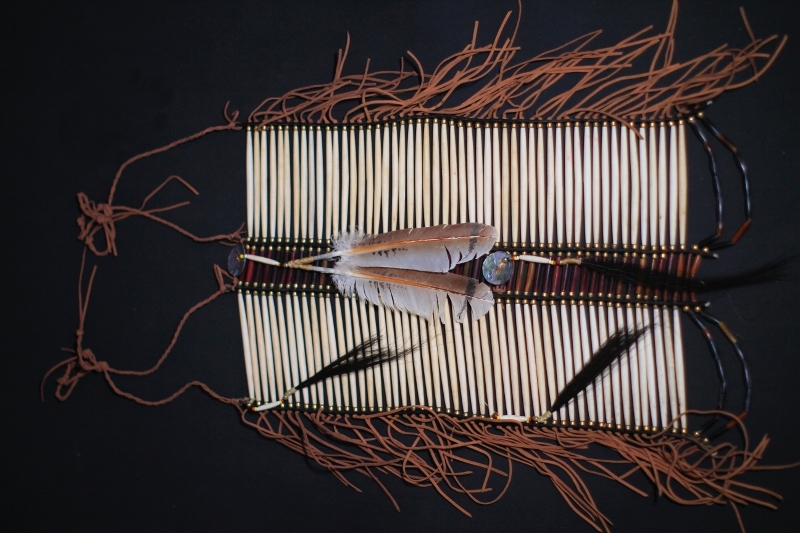 Stanley’s unique creations placed 1st in the Traditional Art category at the 2015 Black Hills Pow-wow. 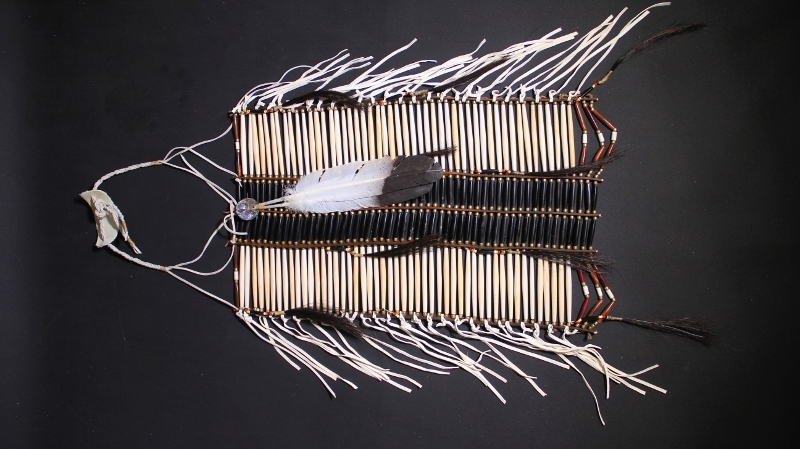 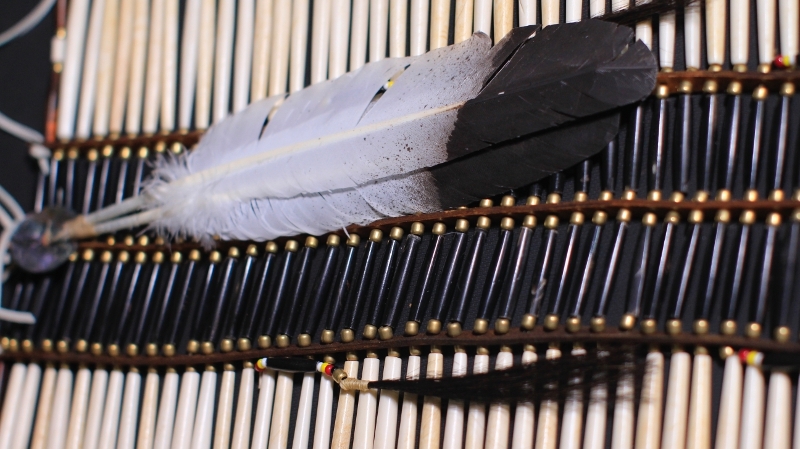 He also placed 3rd in the Traditional Art category at the 2014 Black Hills Pow-wow.